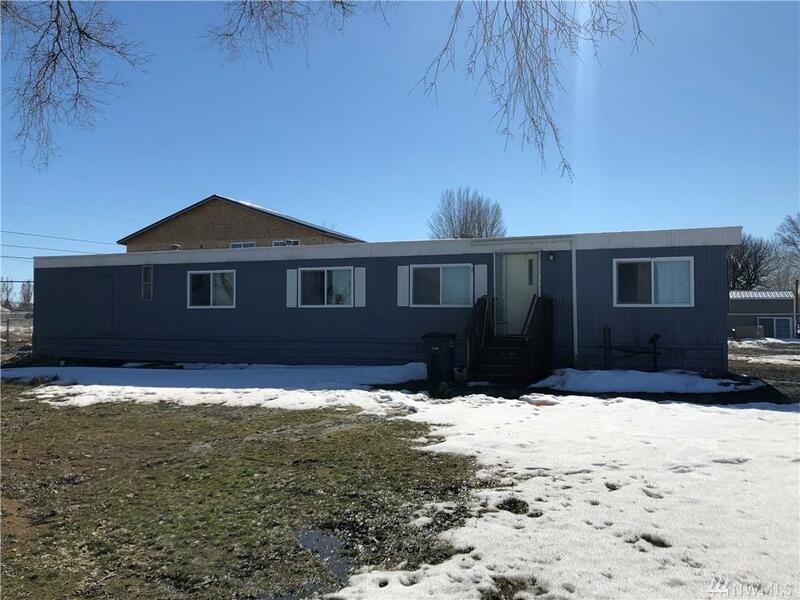 Nice single wide manufactured home in Lakeview. The 15,000+ Sq Ft lot at the end of the cul-de-sac feels very secluded. This well cared for house is ready for you to make it your home. Call Now!